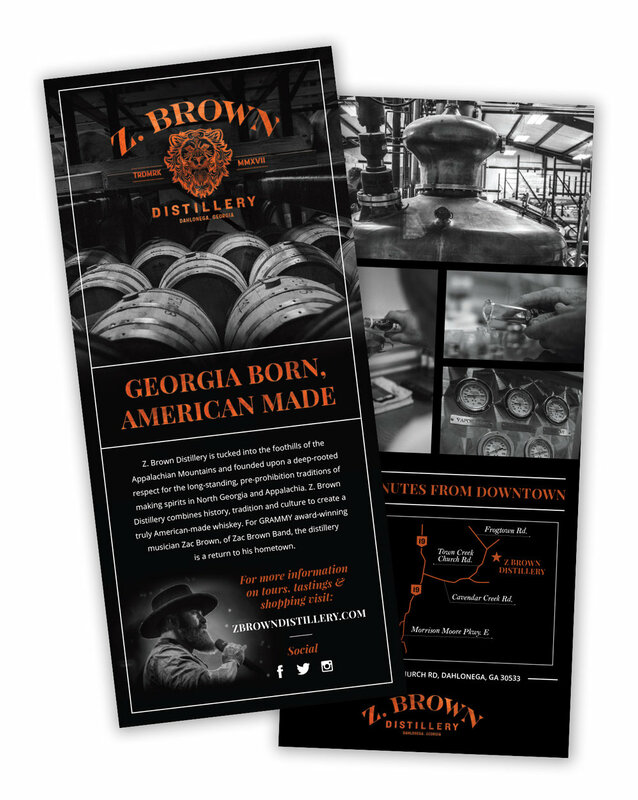 Z. 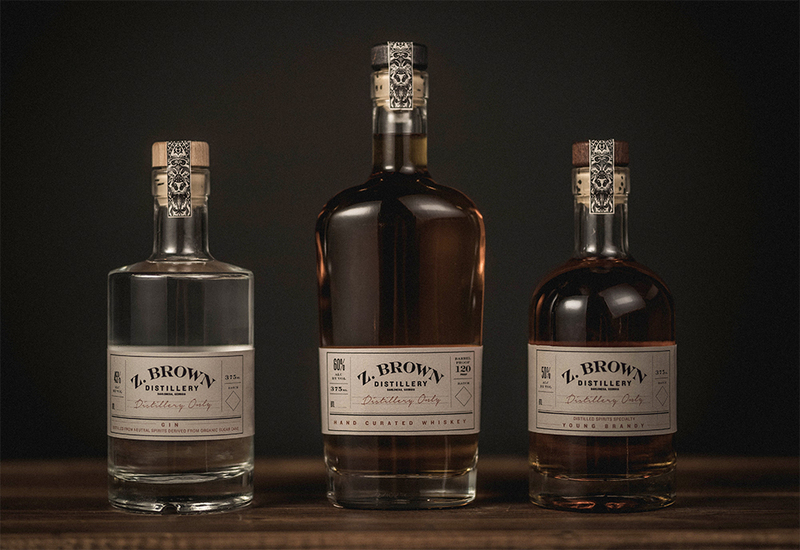 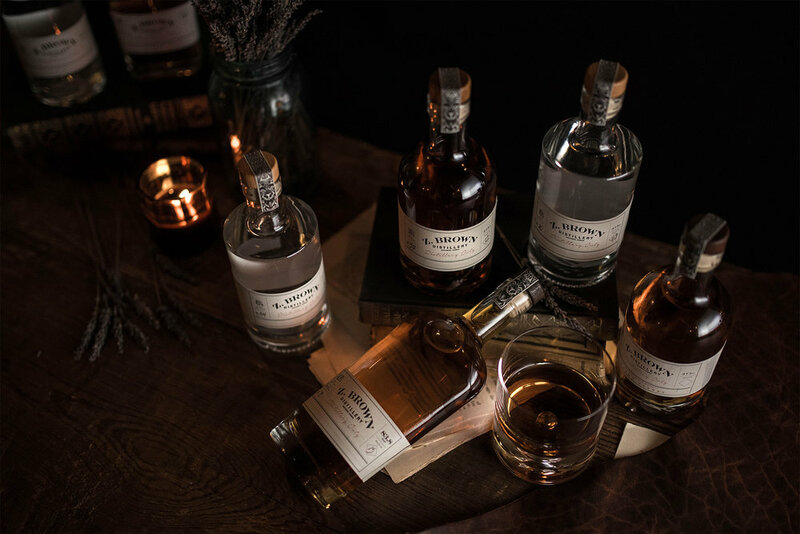 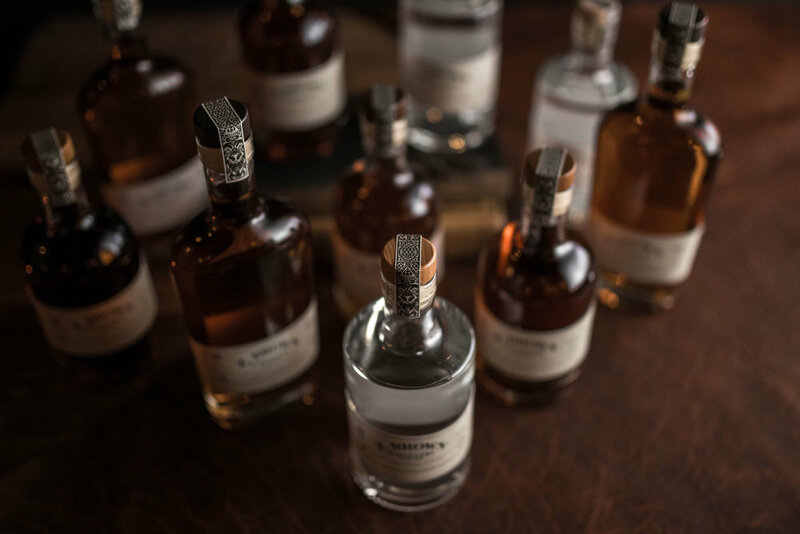 Brown Distillery is tucked into the foothills of the Appalachian Mountains and founded upon a deep-rooted respect for the long-standing, pre-prohibition traditions of making spirits in North Georgia and Appalachia. 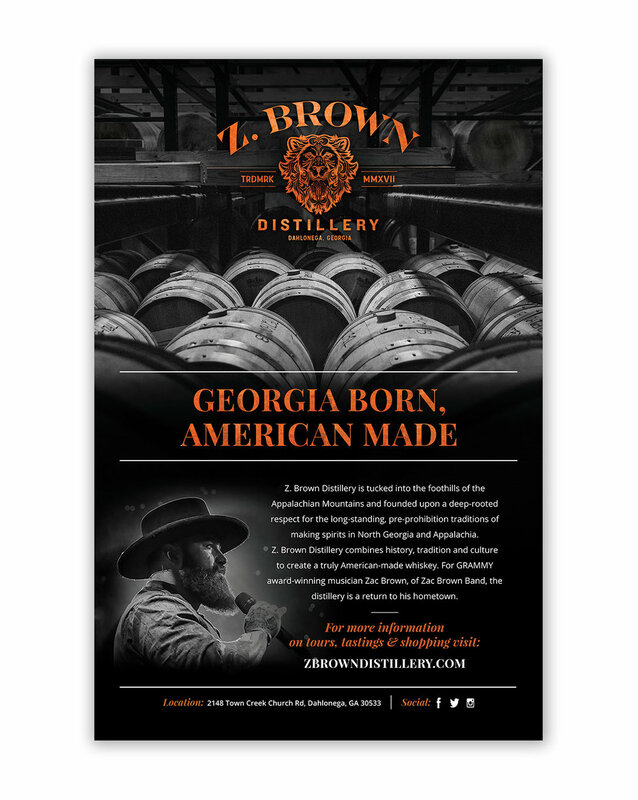 Z. 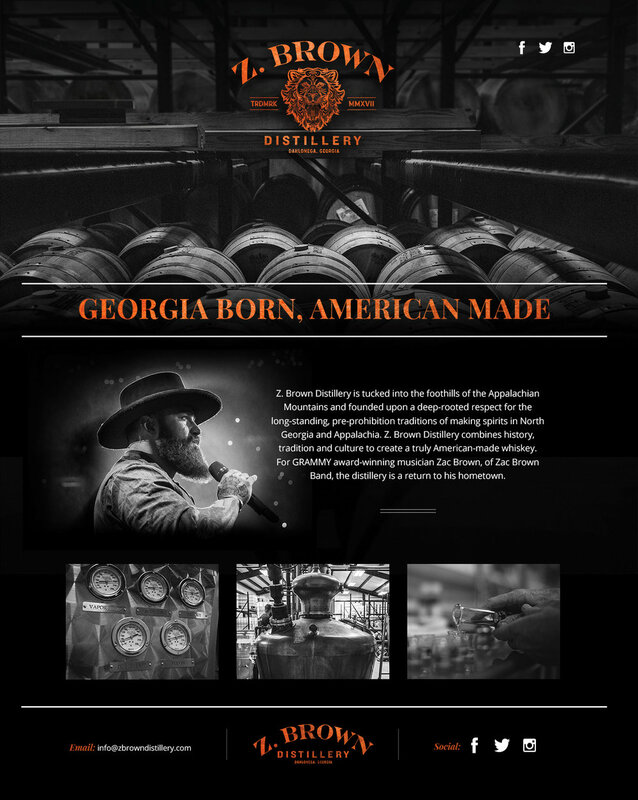 Brown Distillery combines history, tradition and culture to create a truly American-made whiskey.